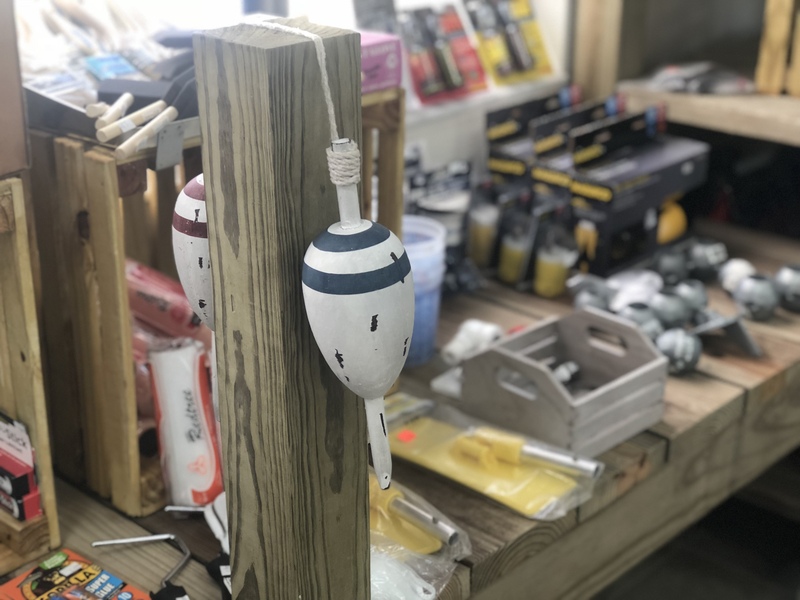 Is your boat the “Square Peg” that won’t fit into a Round Hole? 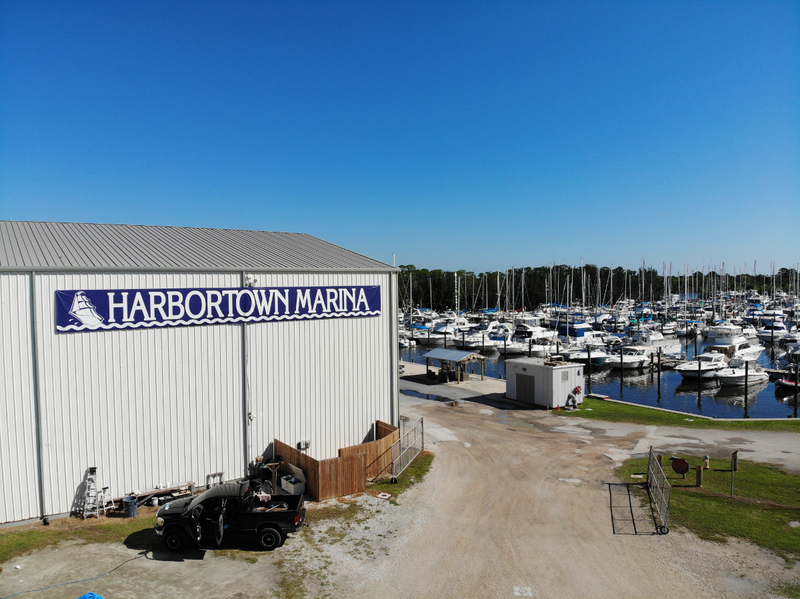 Harbortown Marina now offers an Outdoor Cradle Storage option for boats that don’t fit easily into covered rack storage spots. 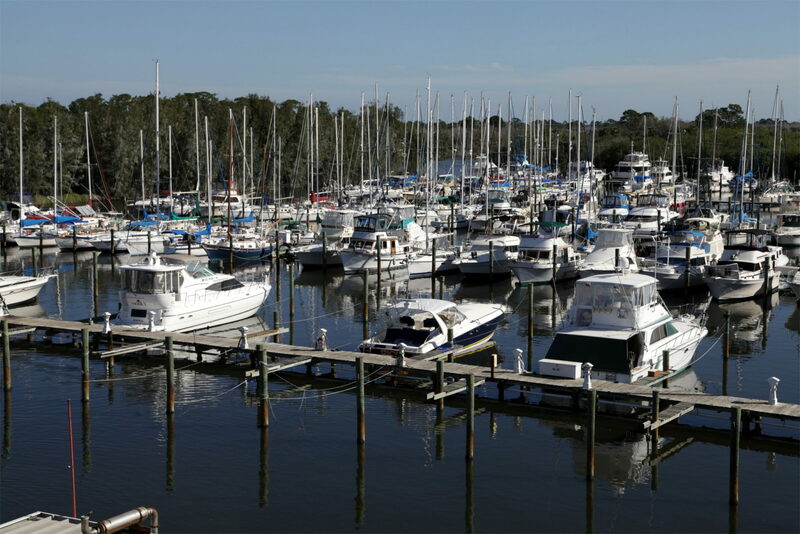 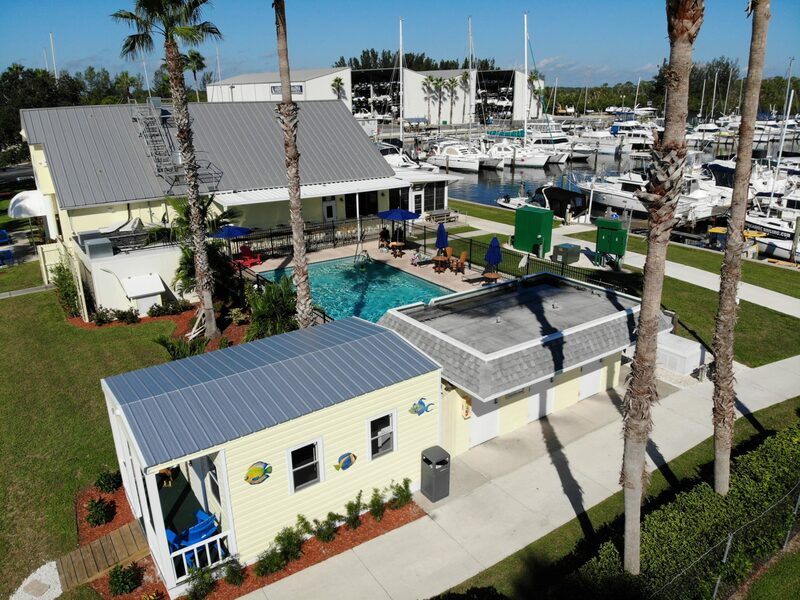 No matter the size or shape of your boat, we have a storage solution for her at Harbortown. 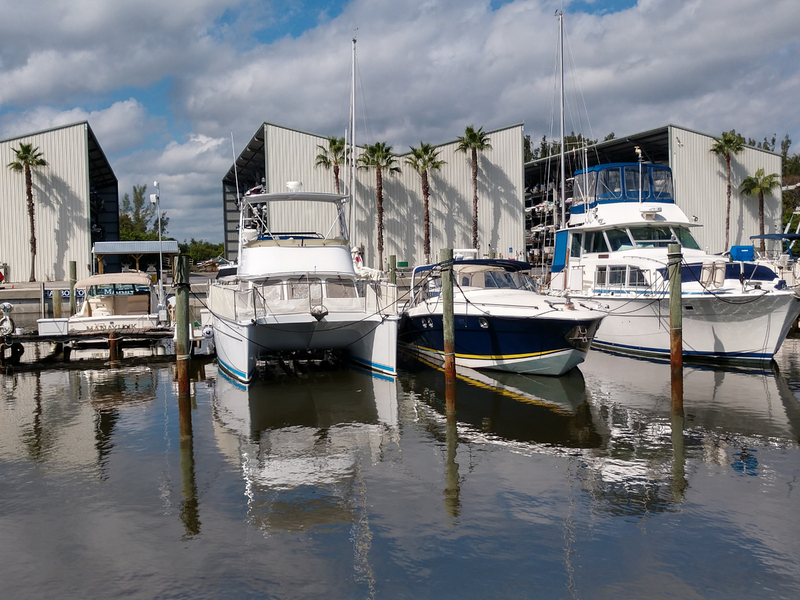 Outdoor Cradle Storage is a great choice for larger boats, and is a more economic option than other types of dry storage. 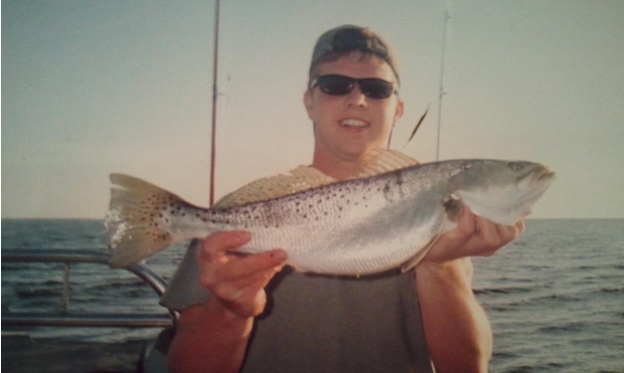 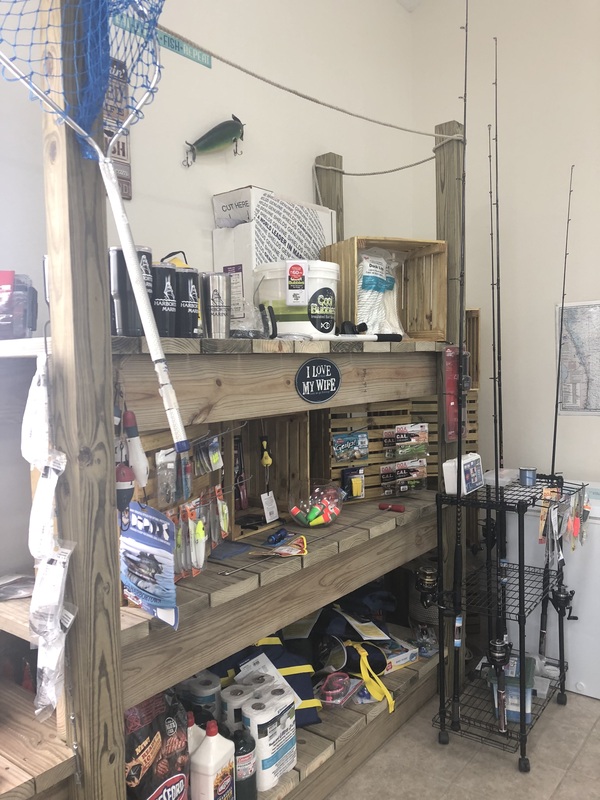 All about navigating the Canaveral Lock, offshore fishing at Port Canaveral, prime flats-fishing destinations nearby, federal laws to read up on, and more. 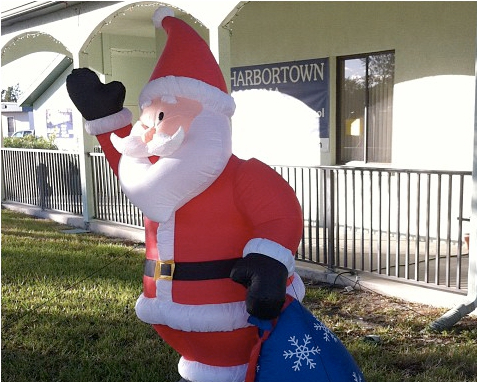 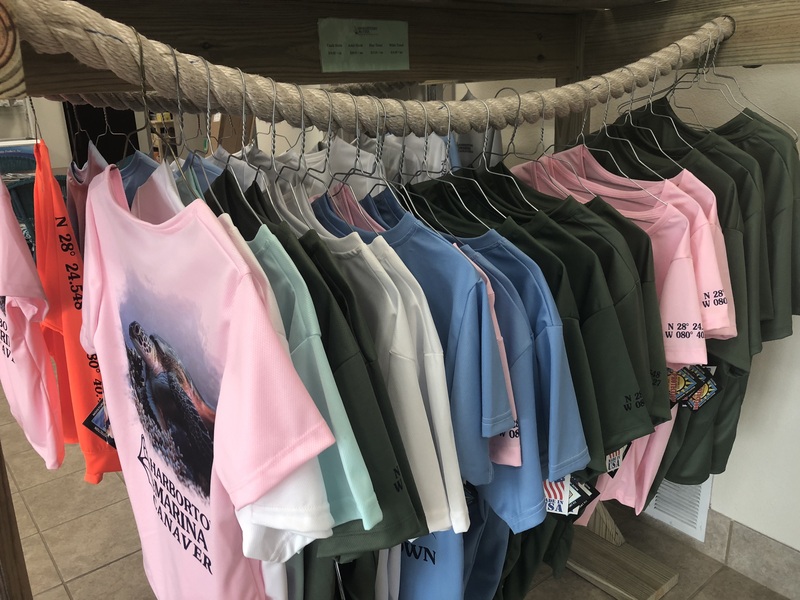 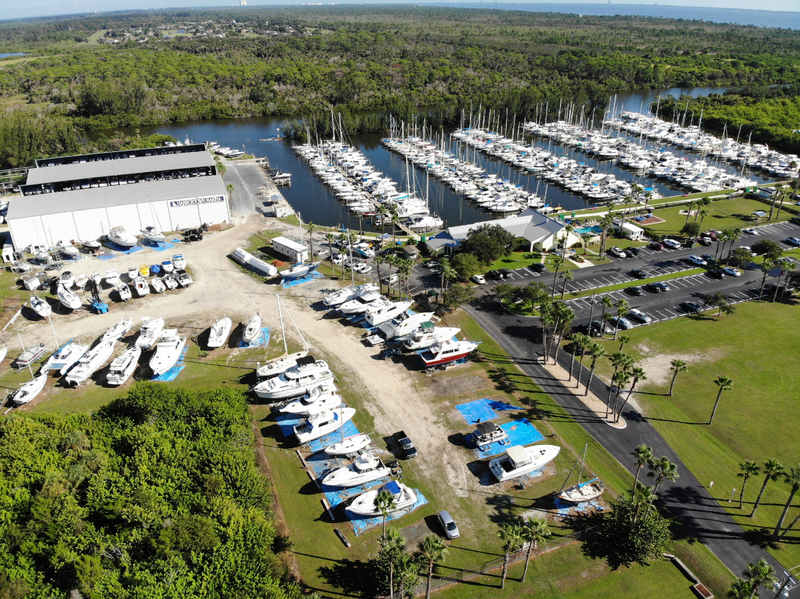 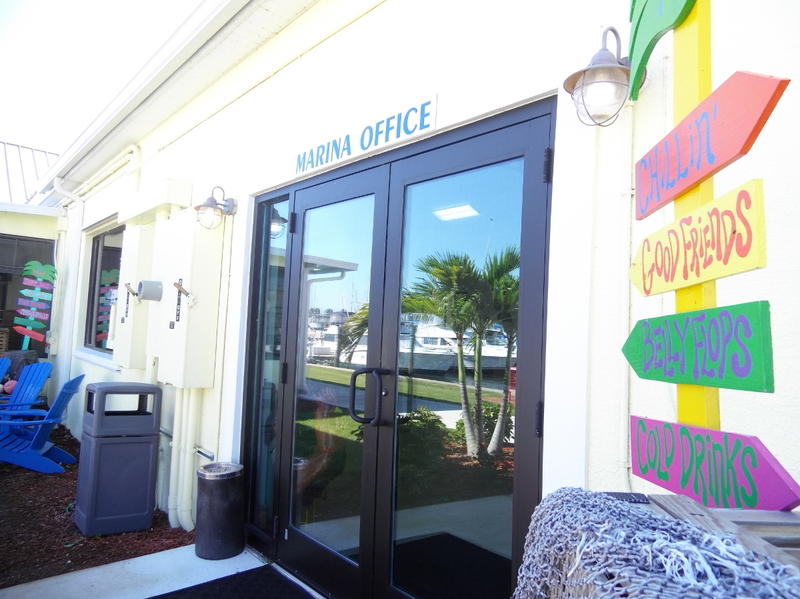 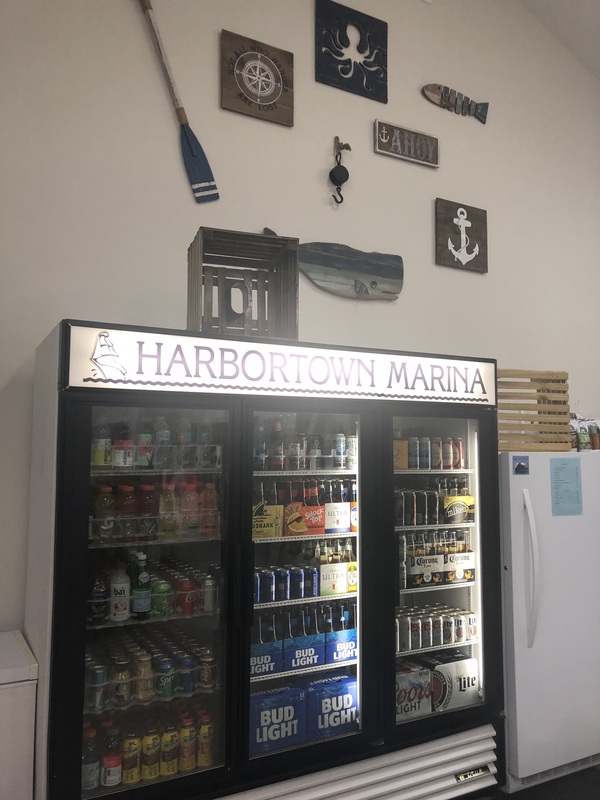 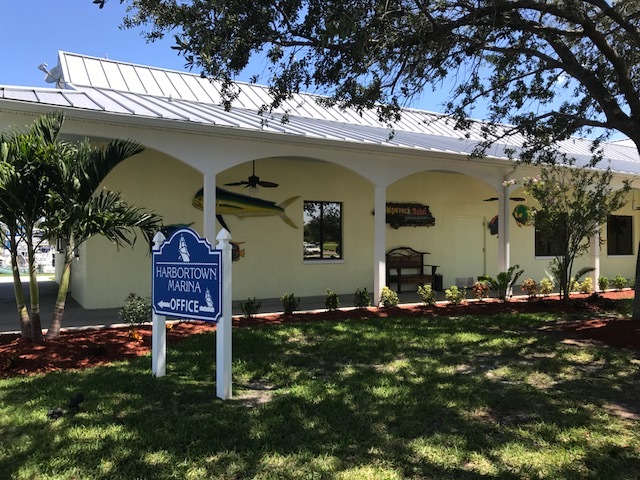 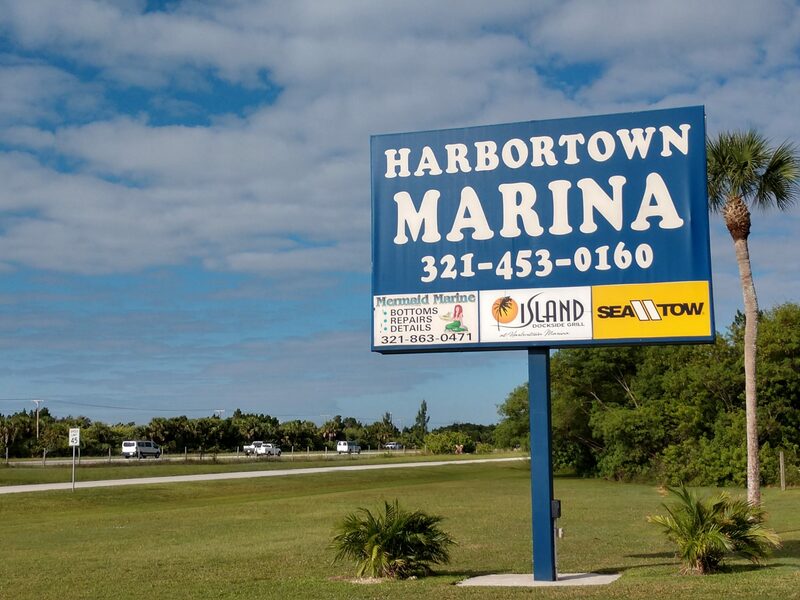 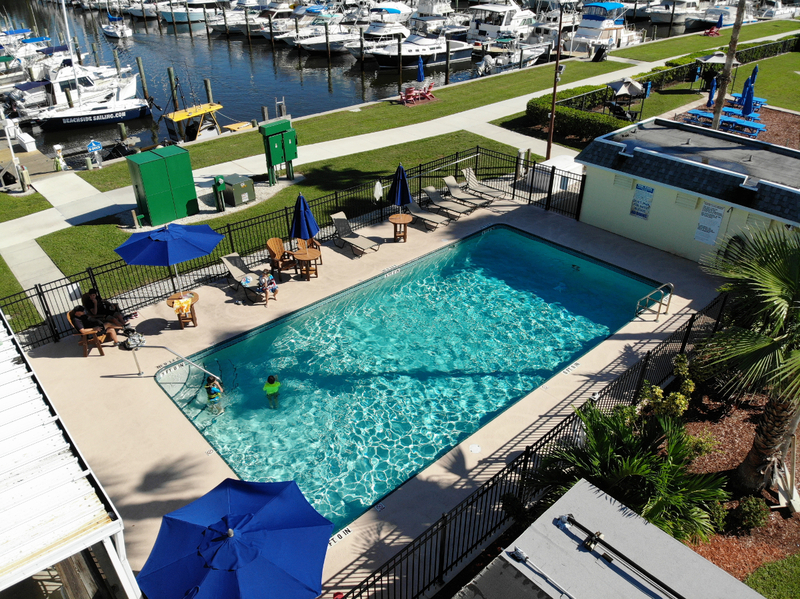 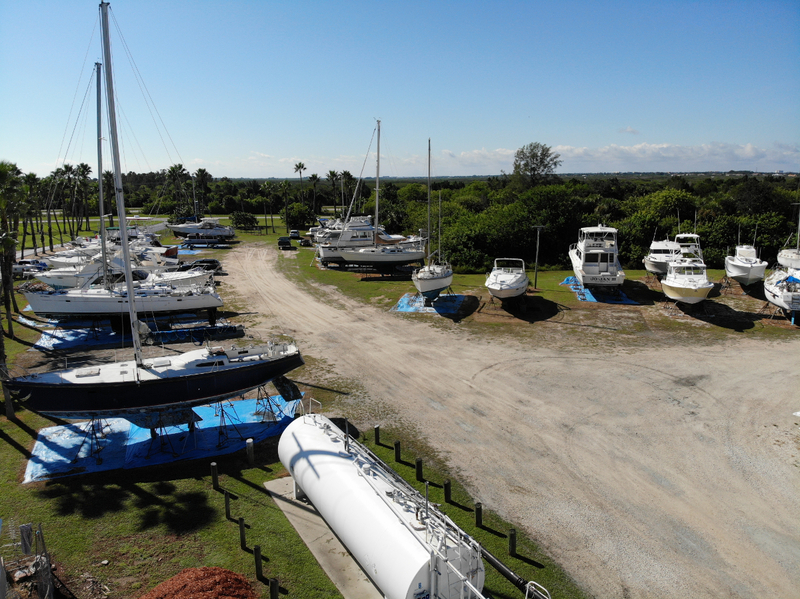 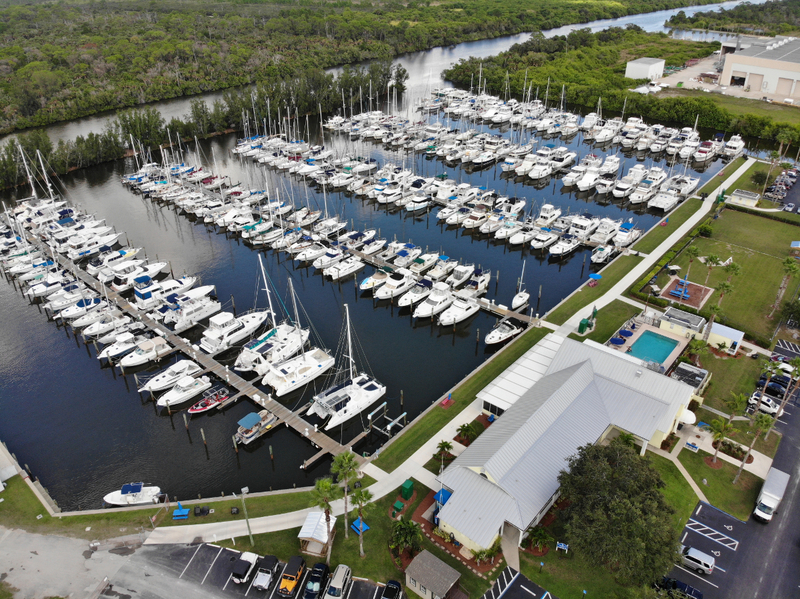 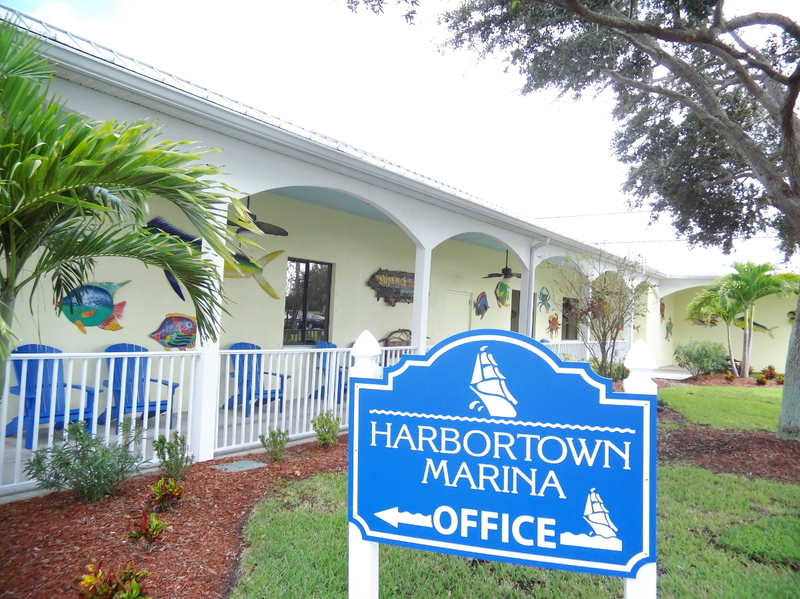 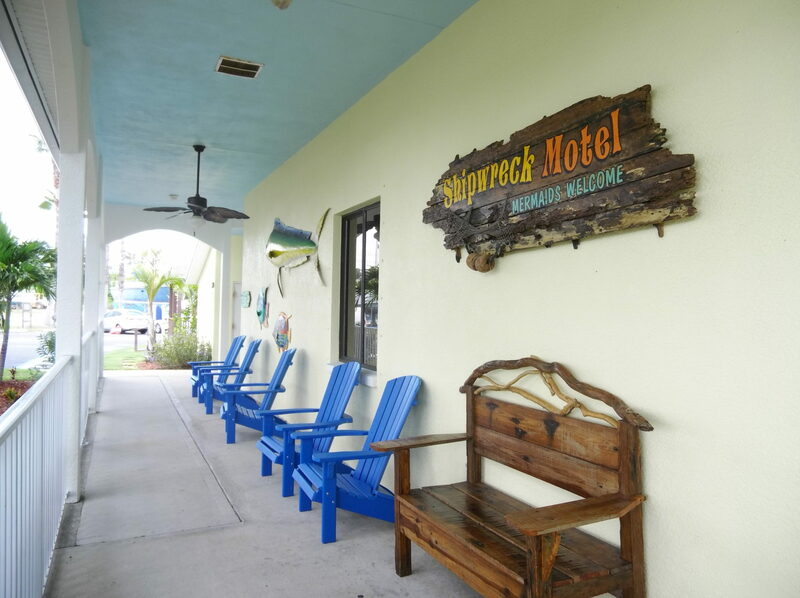 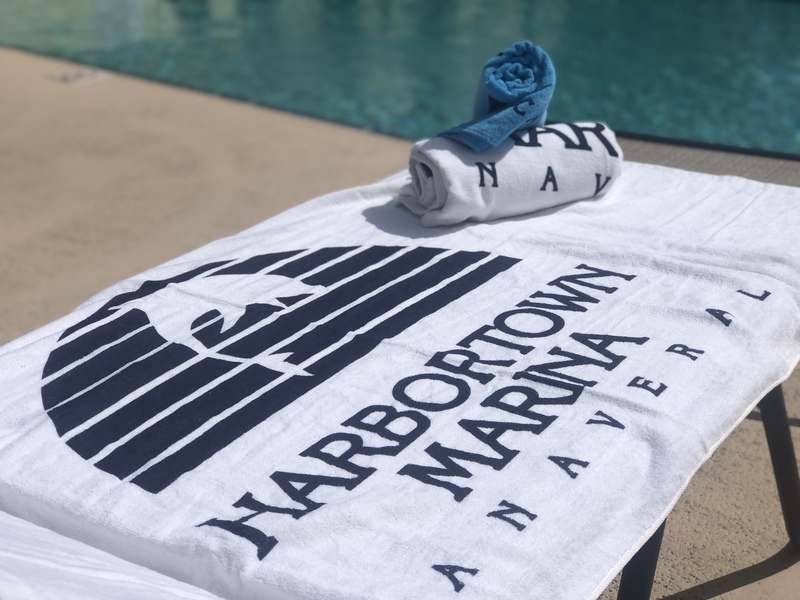 If you find yourself cruising near the Barge Canal between the Indian and Banana River, stop by Harbortown Marina and say hello! 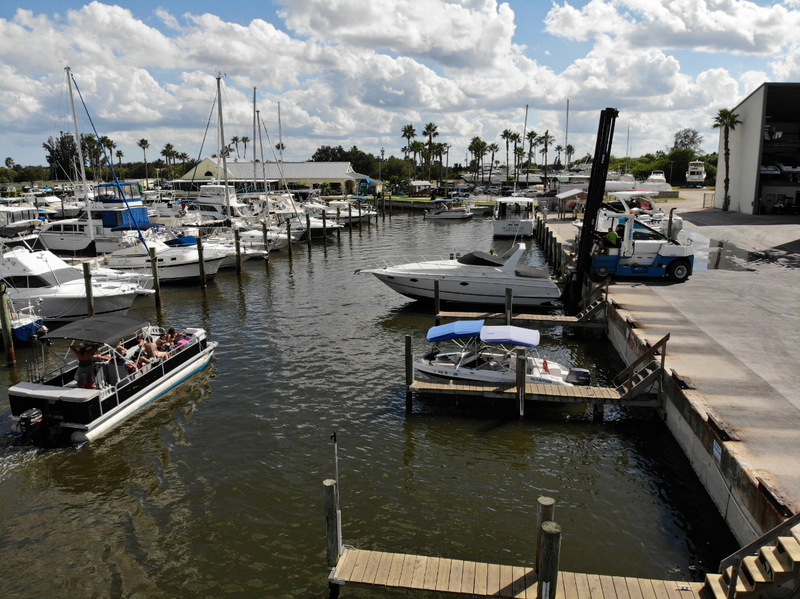 We offer Ethanol-free Gas and Diesel. 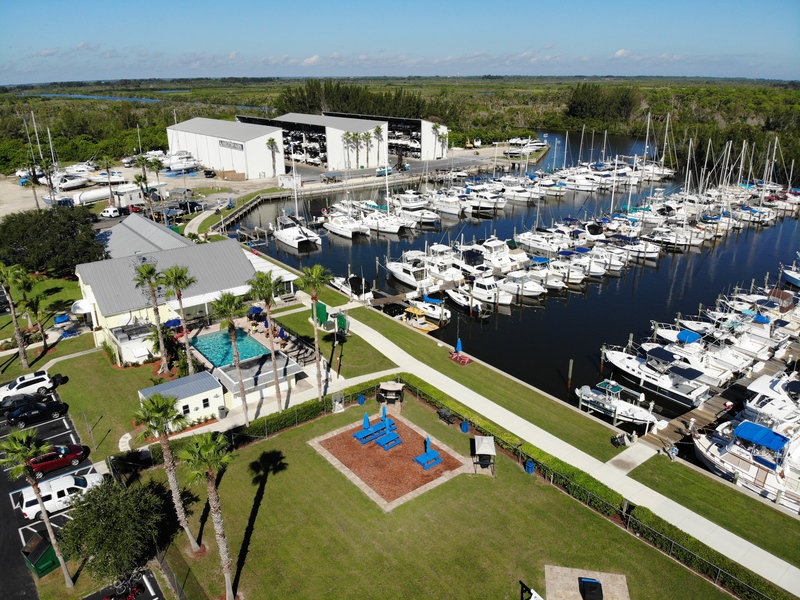 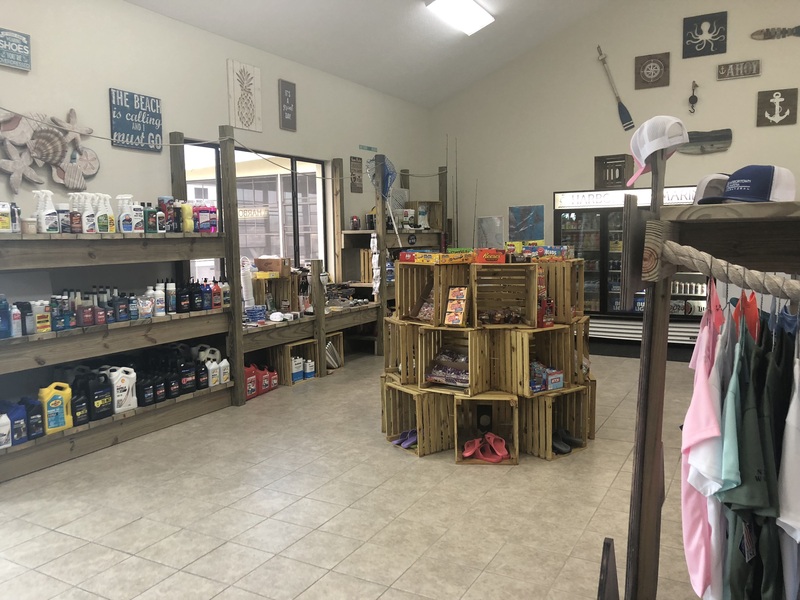 Living in Florida, it’s easy to get distracted by the beaches, rocket launches, beautiful weather, and laid-back atmosphere, but if you look a little more closely, you’d be surprised what else is going on right here on our Space Coast! 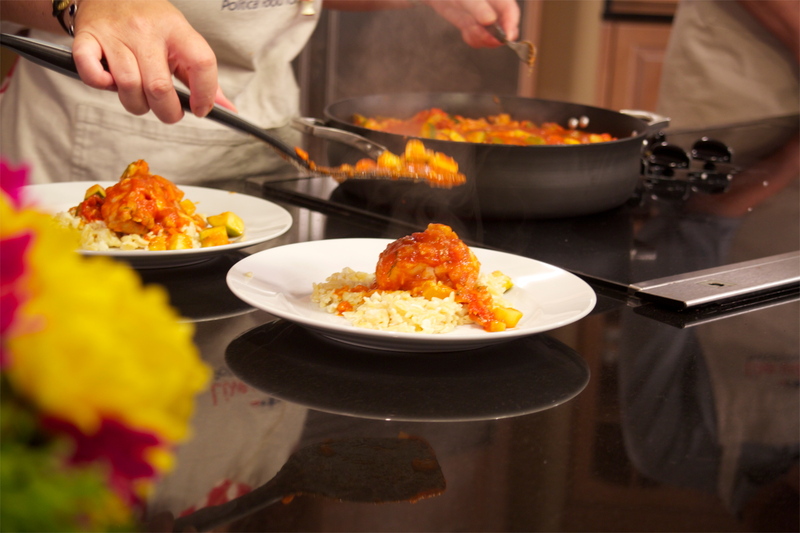 Locally filmed public policy entertainment program, Live with Lori: Political Food for Thought, features a unique mixture of non partisan political banter and delicious home-cooked recipes.